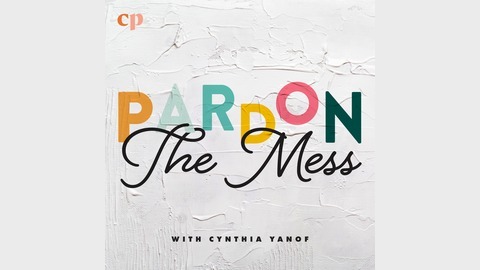 Pardon the Mess offers real, raw, and honest conversations about parenting our kids with biblical truth in a fast-changing world. Our guests will encourage you, remind you of what matters to the Lord, and make you laugh thinking “ain’t that the truth.” Join us as we commit to stay the course as parents, remembering that if we don’t teach our children to follow Christ – the world will teach them not to. Relax, there are no perfect parents, just a perfect God who is always ready to pardon our mess as we journey the parenting road together. 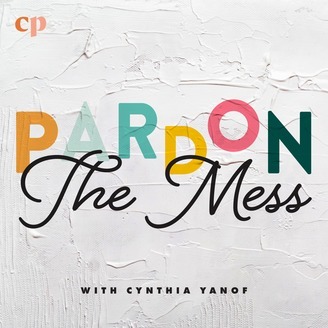 Review Pardon the Mess on iTunes today – and help parents who are looking for trusted guidance as they raise their kids in the Lord. Easter is quickly approaching, and sometimes it’s challenging to keep our kids focused more on Jesus and less on the baskets. Let me ask you this: Have you ever gathered around the table with friends and family for a traditional Seder meal in celebration of Passover? Me neither. But today we get to chat with Susie Hawkins about celebrating the Passover tradition with our families as Holy Week approaches. Exploring the concept of the Seder meal helps us better understand the Jewish background of the Last Supper celebrated by Jesus and step into the story of Christ with our families. Don’t worry: this is totally doable with any age kids, and there’s no right or wrong as we get outside the box and help our kids gain a larger perspective on the life of Christ. Listen to Susie’s suggestions and then jump over to passoverforchristians.com for a more detailed plan for starting the Seder tradition in your home.